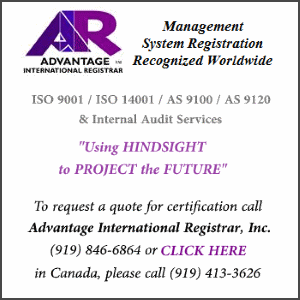 ISO 55001 lays down the prerequisites for an asset management system. It gives a framework for the establishment and regulation of objectives, policies, processes, governances, and facilities involved in any organization’s pursuit of their goals and objectives. The standard highlights the necessity of having a management system. 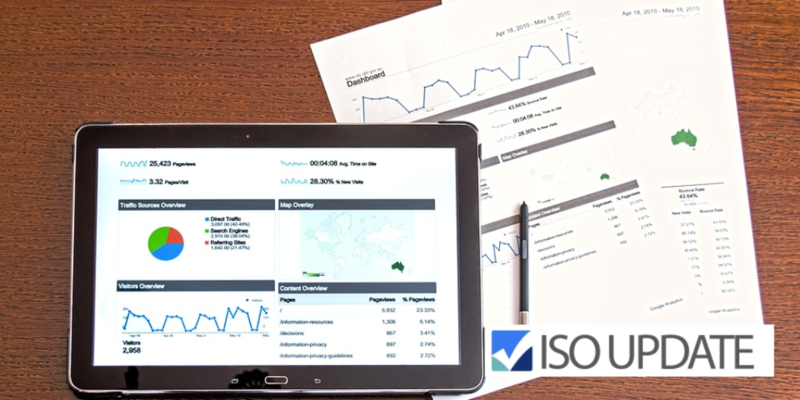 ISO 55001 does not include or specify any financial, technical, or accounting needs for managing various types of assets. ISO 55001 uses an organized and effective system for driving ongoing improvement and creation of value. This is possible by effectively managing all assets and the costs, risks, and performances related to these assets. 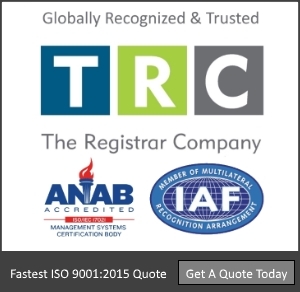 ISO 55001 is complemented by the two other additions in this category namely ISO 55002 and 55000. They provide the principles, overviews, application, guidance and terminology.